Green Leafy Vegetables is now friends with Truth Serum. Green Leafy Vegetables likes this. Rakista Radio is now friends with Truth Serum. Niks Llegado is now friends with Truth Serum. 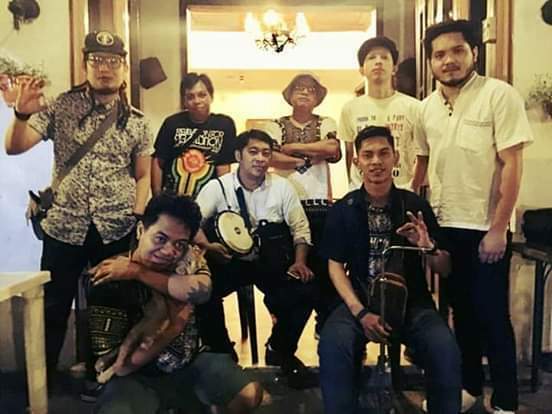 Truth Serum Can we play on the up coming event Rakrakan Festival 2019 ? Truth Serum has added a new profile photo. RiDz Solomon is now friends with Truth Serum. Truth Serum has just signed up. Say hello!